than a number! Take a moment to meet the members of our highly experienced technicians and staff. 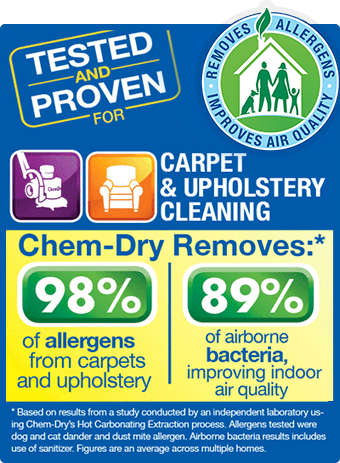 Cornerstone Chem-Dry professionals are trained to deliver the best service in the carpet cleaning industry. quality standards to ensure maximum cleaning performance. 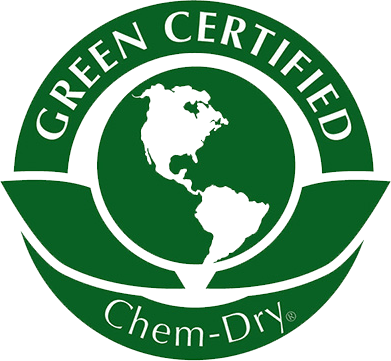 Rey has been with Cornerstone Chem-Dry since April of 2004. He is our Production Manager and has personally trained every technician who is with us.
. Rey is a Master Technician and is trained in water damage restoration, tile and grout cleaning, leather cleaning, and carpet repairs in addition to all our regular services. Rey treats every customer’s home as if it was his own and applies the same love and care to every job he does as if he were cleaning for his wife and son. Rey has a beautiful wife, Rebecca (10 years) and an 18 month old son, Preston who are the lights of his life. His brothers and parents live close by and they love to get together and fish and grill! Rey is a master on the grill too – he even has a Brazilian Rodizio grill where he loves to cook up some great dinners for his family and friends! Cory is our Area Rug Cleaning Manager. Kris’ positive can-do attitude and helpful customer service makes him a valued member of the Cornerstone Chem-Dry team. Kris has learned all the skills for carpet, upholstery, area rug and tile and grout cleaning. He is very professional, kind and courteous. He likes to talk to his customers and find out their needs and offer the best solutions to their cleaning issues. Daily, we receive emails from customers telling us what great service he provided them! In his spare time Kris likes to work on cars, play disc gold and spend time with his family. He is always trying new things and is a go –getter! Can’t is not a word in his vocabulary! Charles is a very dependable person, the quietest of all our techs, he is insistent on providing quality service to all his clients. Charles always has a smile on his face and is an eager learner. He moved to Dallas in 1981 and when he was 24 he met his wife they have been married since 1991. They have a beautiful daughter and Charles loves to spend his spare time with his family. They like to bowl, shoot pool and play dominoes! Dependable, reliable, trustworthy, team player.. . that sums up Charles!